The “command” in commander-in-chief implies an ability to communicate, yet the two men looking for the November win are both lacking in their own ways. Here are six communication suggestions any executive can put to work. I haven’t written much this year about presidential campaign communication because, frankly, I’m bored by it this go-round. But people have been asking, so here it goes (or watch my video here). 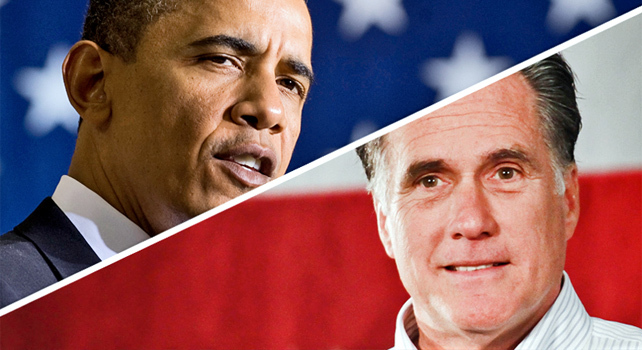 First, these two candidates, Mr. Obama and Mr. Romney, need to start telling the truth. The public can smell BS 10 miles away and this campaign stinks to high heaven. I don’t know what the truth would sound like, quite honestly, they’ve been lying to us for so long. In the list of winning communication skills, telling the truth is at the top. Voters have to feel you’re like them in some way, that you understand their lives and their struggles (hmmm, again). So, Governor, do not spend any more time until election day being photographed at your mansions or riding in any of your toys (that includes you, too, Mrs. Anne Romney). It’s an image thing and you know that saying about pictures being worth more than 1000 words. Remember John Kerry windsurfing? Enough said. So far you’re 1 for 3. You have to tell a good story that will resonate with voters. This is the lynchpin. You have to repeat it over and over again until you can barely stand it anymore. You have to stick with it until Election Day. These principles are always true. That hasn’t changed. I don’t care what the professional pundits say, or the polls, for that matter.